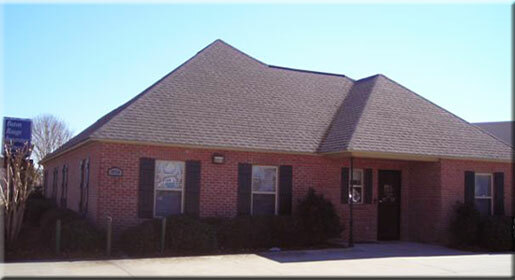 Baton Rouge Insurance Agency is an independent agency representing dozens of major insurance companies. We provide insurance for all types of needs such as home, auto and life. We also insure RVs, boats and motorcycles as well as offering other insurance products. Our business philosophy is our clients are our employers. We work for them to provide the service and products that best satisfy their needs. With over 75 years of combined experience in the insurance profession our goal is to make every effort to treat our clients as we would ourselves. Baton Rouge Insurance Agency is a proud member of both the National Association of Professional Insurance Agents and the Independent Insurance Agents and Brokers of Louisiana.